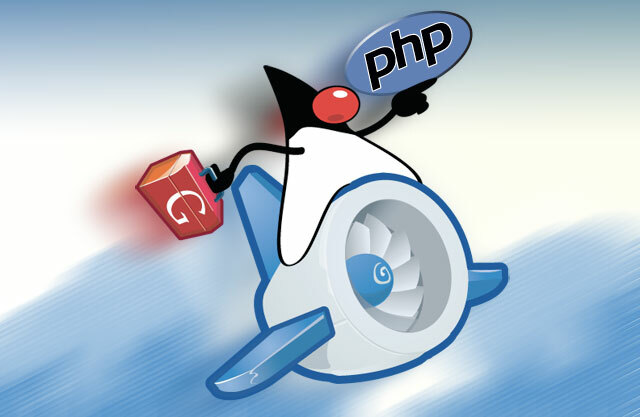 Google launched their Google App Engine (GAE) a year ago. The free hosting in App Engine is allocated 500 MB of persistent storage and enough CPU and bandwidth for about 5 million page views a month. Also, if you really want more you can see pricing plans. GAE will support Java going forward. Unfortunately PHP support on the App Engine is still left as the top item in the wishlist. So until Google announces their official PHP support we have a workaround to run PHP using Quercus. Quercus is basically a 100% Java implementation of the PHP language (requires JDK 1.5). Since the App Engine now supports Java this means we can use Quercus to run PHP scripts on the App Engine. 1) Register a free account. 2) Download this file to your computer. 3) Edit application XML tag in the file war\WEB-INF\appengine-web.xml to the name of the application you have registered. 4) Finally upload your application. I downloaded Google App Engine SDK for Java and use the following command in windows. NOTE: phpwithjava is my app name with GAE. Image by Aral Balkan.